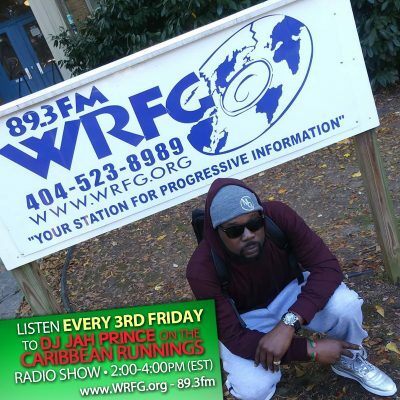 This segment of the radio program features an interview with Mojo Morgan from Grammy Award winning group Morgan Heritage. 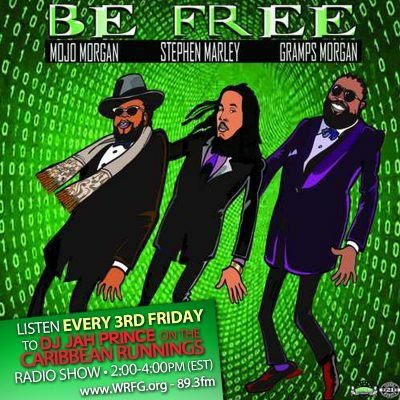 The single Be Free features Stephen Marley and Gramps Morgan. 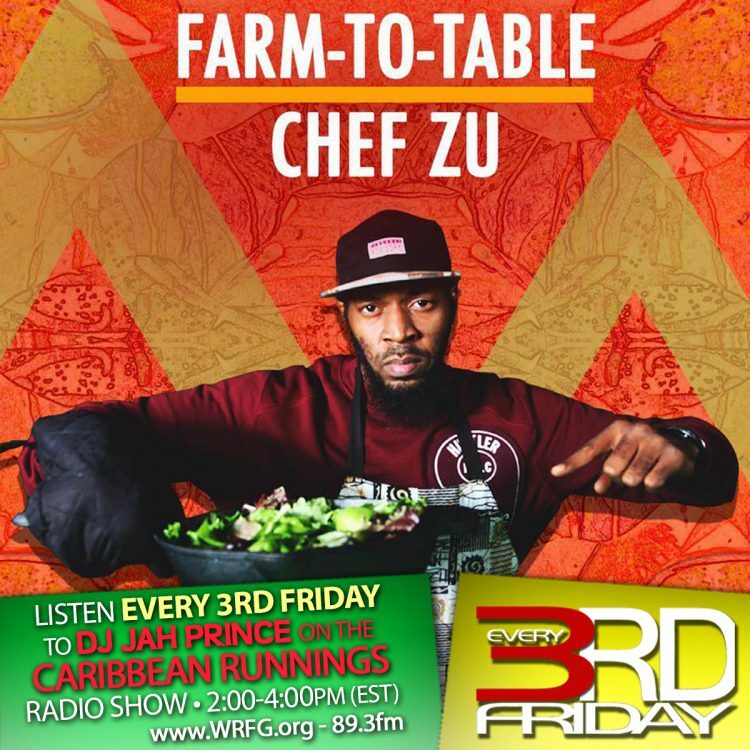 More music in the mix include: Africa Jamaica Morgan Heritage ft Stonebwoy, So Saucy – Kemar Highcon, What U Sellin’ – Vybz kartel and more alongside the Caribbean Runnings Crew. (Red Carpet Shelley, Inga O, DJ FireArms). This segment of the radio program features an interview with Mal Gato in-studio premiering some new tracks for the community and we ask ‘Talk or No Talk’ – about the new track from Kafinal feat. Queen Ifrica. More music in the mix including Beres Hammond, Koffee, Protoje, Buju Banton and Kelissa feat. Sizzla alongside the Caribbean Runnings Crew. (Red Carpet Shelley, Inga O, DJ FireArms). 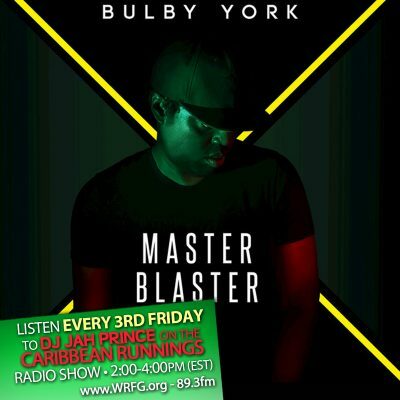 This segment of the radio program features new music from Bulby York’s Master Blaster album with Freedom featuring Beres Hammond, Marcia Griffiths, J Boog and Lutan Fyah. More music in the mix including Jada Kingdom, Jane Macgizmo, I-Octane ft J Boog and Popcaan alongside the Caribbean Runnings Crew. (Red Carpet Shelley, Inga O, DJ FireArms). 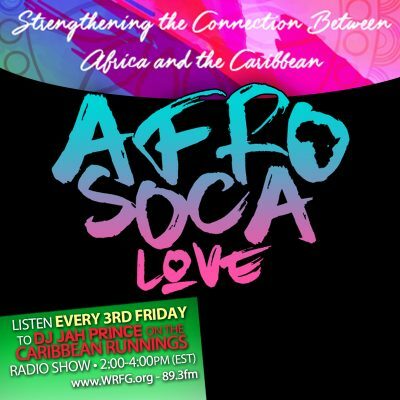 During this edition of @CaribbeanRunnings we speak with @MagaStories about the community organization ( @AfroSocaLove ) and their contribution to the push the culture forward. We are excited to see them at the 9th Annual ONE Music Fest ( www.OneMusicFest.com ). 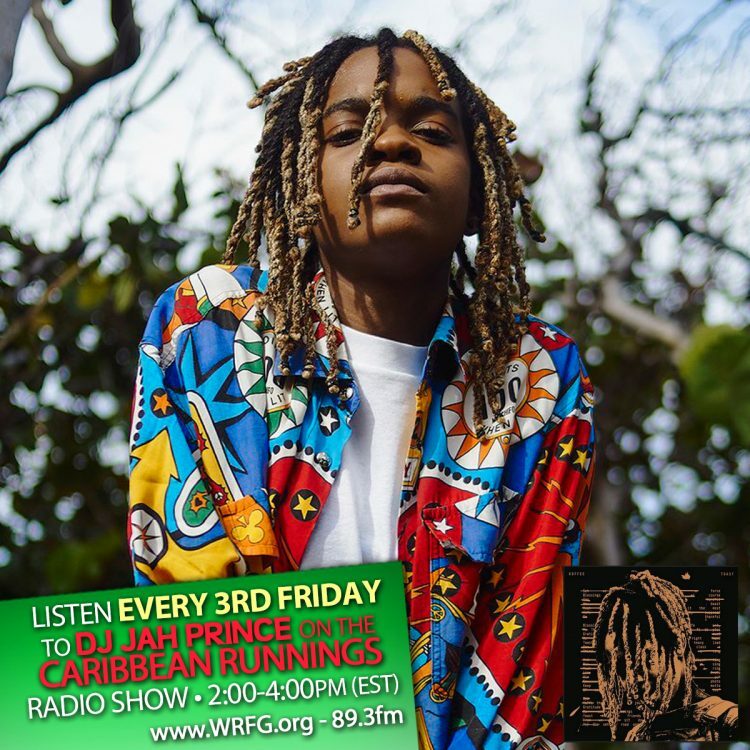 This segment of the radio program features new music from Davido, Beniton, Blaxx, Tiwa Savage, JusD, K’Coneil ft Stonebwoy, Spice and more alongside the Caribbean Runnings Crew. (Red Carpet Shelley, Inga O, DJ FireArms).